M.B.K The California style automatic watches. California's design is simple, bright, elegant, stylish and other characteristics that people love, it very match for your life, your travel, even business. M.B.K. is looking for breakthroughs. More and more men are not confined to the office to talk about work and business. MBK refuses to exaggerate, we hope to inject more souls into the product, which is the perfect combination of technology and practicality, visual appreciation and comfort. The new unity of art and technology People-oriented minimalist design Follow objective and natural laws. 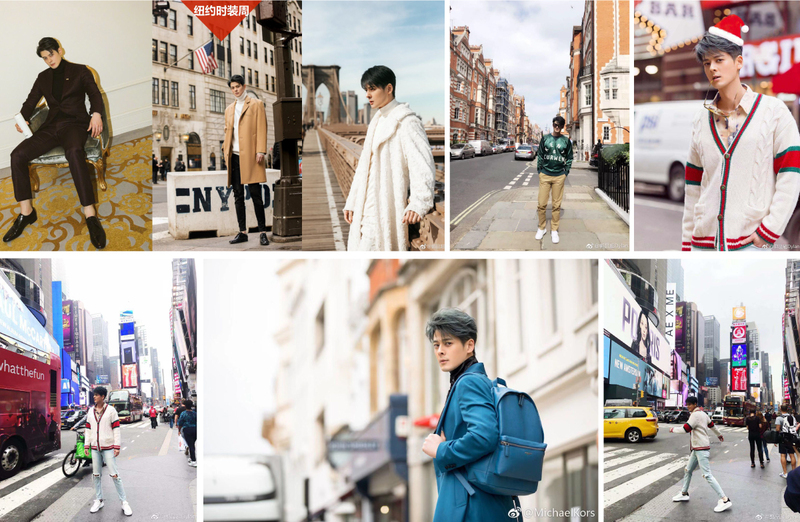 Enjoy California life with fashion Celebrity Guo Pin Chao MBK and Dylan Guo to pay tribute to Michael BEN for his “minimalist elitism” and will to share California life with you. Simplicity and practicality are the hallmarks of California's industrial design. They are designed with simple and distinct lines. Their appearance often presents simple geometric shapes, which will not be forgotten at a glance. Multicolor dial design makes your choice richer. American modern wristwatch, a new trend of simplicity. Continue California's simplicity style, incorporate fashion elements into it, and create a simple and extraordinary classic. Highlight the elegant atmosphere style, can more highlight the unique personality. The wristwatch is made of Globoidal Globoidal glass, which has a more spatial texture and keeps the clear aesthetic feeling of the dial visually. During World War II, the U.S. Air Force won many victories, and its leading aircraft manufacturing impressed the world. It is the ancestor of modern industrial art. This series not only pays tribute to the U.S. Air Force during World War II, but also has a strong feeling that it returns triumphantly to the touching scene of the U.S. Air Force kissing its lover. Michael BEN's minimalist design makes this series of tables collide with the art of design in retro and simplicity. Mr. BEN used a lot of geometry sketches and calculations in designing watches (MBK geometry series). A series of geometric applications, such as triangle, square, circle, rectangle, rhombus, square, etc., combine the pursuit of simplicity and the exploration of space sense. Thus it was born (MBK geometry series). This is a tribute to exploration and knowledge. Designed by Michael BEN, the designer pays tribute to the works of art in the building of Apple Headquarters Building, combining with Apple's pursuit of product quality and the good pursuit and design of user experience. UFO-shaped buildings are well integrated with watches! Inspired by the Apple Headquarters building, it combines practicality and simplicity with modern technology. The famous California master wristwatch designer Yao Shi-wen has condensed the concise essence of California industrial design with the independent, persistent and concise design style, interpreting different free charm. Born in California, USA, the city of science and technology, designers adhere to a consistent rigorous style to integrate the recording elements into the wristwatch, to visualize the auditory enjoyment, salute the classics, taste the art. The side of this watch adopts the shape of flying saucer with full sense of science and technology. The shell and bottom are seamlessly fitted, the lines are smooth and tightly coordinated. The surface color is processed by arc-shaped solid core material, which weakens the distance between the sapphire needle and the surface, and shows the integrated design, shape and three-dimensional sense of the whole watch. The 3D gradient color oil spraying process makes the center point diffuse continuously as if it is the most brilliant in the vast universe. The stars are constantly shining out. MBK Exploration Series allows everyone to imagine the space, the most authentic self. You are the star. The design inspiration of this watch comes from the current concept of full screen design. This watch achieves the extreme edge and seamlessly fits the surface with the situation. Just like the pictures displayed on the smart screen, it has no boundaries of vision, so it can be immersed in the scene. With the popular design of Apple curved edge shell, it is placed on the back cover of the evolved Chinese four-legged fruit tray, which shows the designer's attention to the details of various elements. This watch is a pair of watches for couples to give lover's wristwatch, about the password of time, I hope every happy moment is related to you, keep up with the fashion trend, to show the style of the wristwatch.